LOS ANGELES, Nov. 2, 2009 -- Thirty-nine Northrop Grumman Corporation (NYSE:NOC) employees were honored for their significant achievements in technology at the 14th annual Women of Color (WOC) conference in Dallas. Margaret Paulin, Corporate University Relations & Recruiting, campus relations lead, received the WOC Corporate Promotion of Education award for her work in promoting minority educational advancement in science, engineering and technology. In her role, she is responsible for branding Northrop Grumman and building relationships at key campuses. Throughout her career, she has continually brought together people from corporate relations, career services, and student populations to find the most effective ways to encourage students to focus on science, technology, engineering and math (STEM). 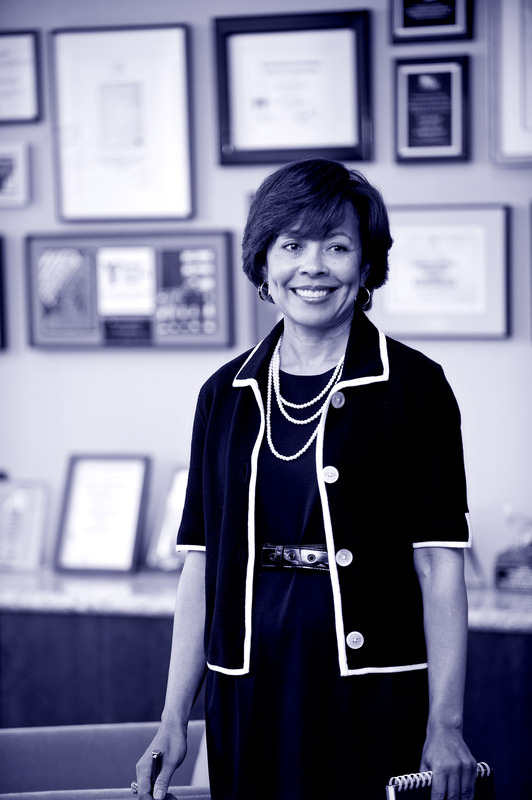 She has helped influence funding for STEM-related programs and diversity engineering initiatives. Paulin earned a bachelor's and master's degree from California State University Bakersfield. Cheryl Horn, corporate manager of Community Relations, was honored with WOC's Corporate Responsibility award for her work helping under-represented communities. Through her work, the company has made major commitments to provide technology tools and education services for youth and adults. In her role, she is responsible for promoting the company as a responsible corporate citizen to communities throughout the U.S. Horn earned a bachelor's degree from the University of Texas, San Antonio, and her master's degree in business administration from Pepperdine University. 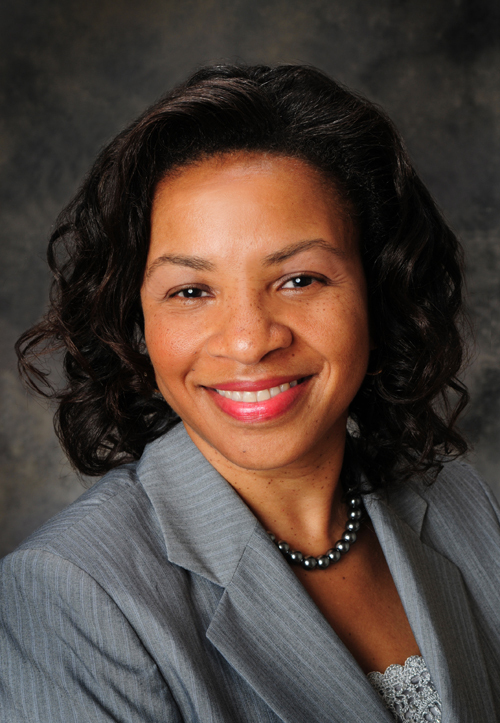 Jeannie Johnson, director of Human Resource Systems, received WOC's Diversity Leadership award for her efforts in promoting diversity across the organization and community. 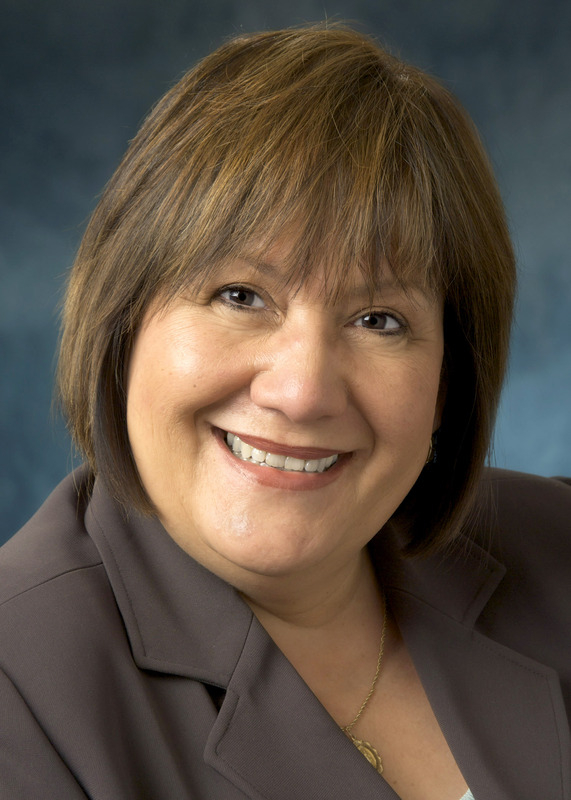 In her role, she establishes the strategic direction of HRIS across company elements, ensures the protection and privacy of employee data, and delivers Northrop Grumman's human resource systems that are user-friendly and efficient for employees. Johnson earned her Bachelor of Science in business administration from National University, her Master of Science in leadership and management and her doctorate in public administration from University of La Verne. Patty Chang-Chien received WOC's Technical Innovation award for her technical innovations in the development of a new process. 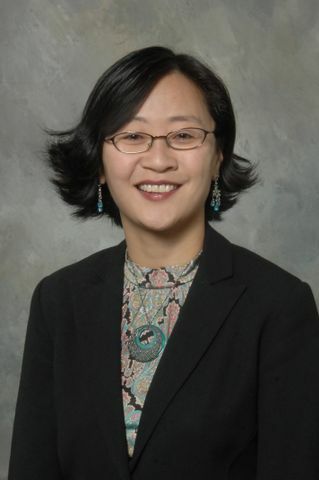 She is the Wafer-Scale Assembly (WSA) Integrated Product Team lead, responsible for developing hermetic, monolithic microwave integrated circuit-compatible WSA processes and transitioning technology to production and system insertion. 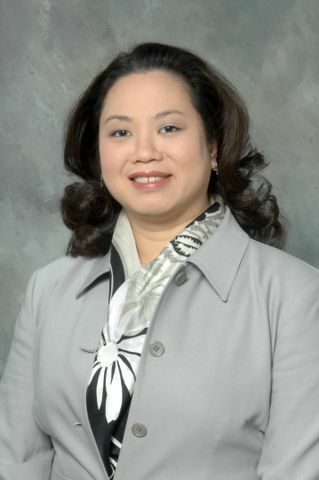 As section manager of the WSA in Semiconductor Products Department, Microelectronics Center at Northrop Grumman Aerospace Systems, she is responsible for providing technical guidance to section members, assisting their career development, coordinating section activities and managing resources. She earned her Bachelor of Science degree from the California Institute of Technology; her master's degree from the University of California, Los Angeles; and her doctorate from the University of Michigan, Ann Arbor, all in electrical engineering. Melissa Sandlin, manager at Northrop Grumman's Electronic Systems Engineering, Manufacturing and Logistics Talent Management in Baltimore, received the WOC's Community Service award for her leadership in the minority technology and science community through her volunteer work and contributions. Sandlin is active in engineering outreach programs. She has participated in Northrop Grumman's DiscoverE program for the past five years, introducing engineering as a profession to third, fourth and fifth graders. She served as a mentor in and now leads Northrop Grumman's Baltimore campus WORTHY program, a high school mentoring program aimed at Baltimore City high school students interested in pursuing a career in engineering. She earned her bachelor's degree from University of Illinois, Urbana-Champaign and her master's degree from Georgia Institute of Technology. 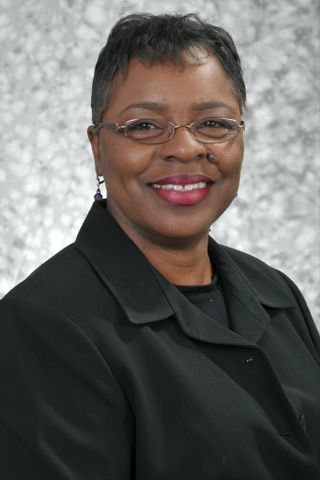 Sheila Prather, manager of the Systems Reliability Engineering group at Northrop Grumman's Electronic Systems in Baltimore, was honored with WOC's Special Recognition award for her contributions to significant wins and implementation of major programs at Northrop Grumman. 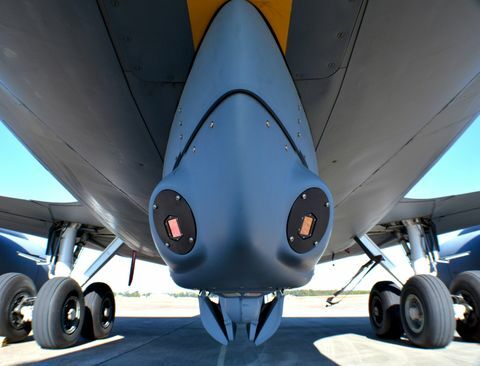 Among them are the planning, implementation and management of small-to-large-scale reliability programs for radar, electronic warfare, missile and postal automation systems. Prather earned a Bachelor of Science in mathematics and physics from Clark Atlanta University, and a Master of Science in information systems from George Washington University. 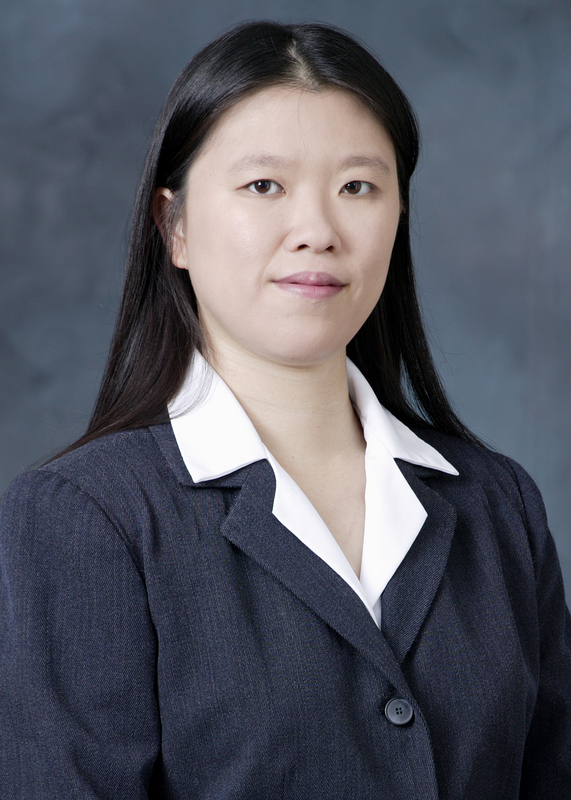 Luna Chiu, an integrated product team manager for radio frequency (RF) antenna system products at the company's facility in Baltimore, also received WOC's Special Recognition award for her contributions in materials-science research and RF. 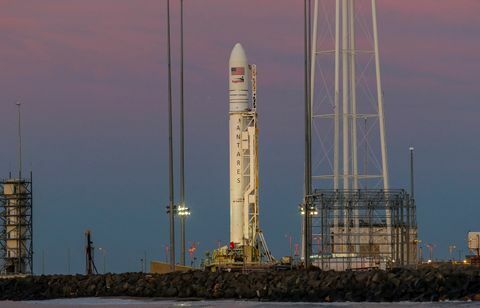 She has been involved with a large-scale radar program that provides the U.S. Missile Defense Agency with a sea-based foreign ballistic-missile data-collection capability that supports international treaty verification. 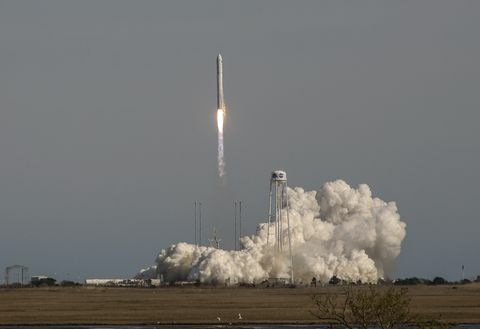 Chiu earned a Bachelor of Science in aerospace engineering from Boston University, and a Master of Science in materials science and engineering from John Hopkins University. The following Northrop Grumman employees received WOC's Technology All-Star awards for their demonstrated excellence in the workplace and in their communities: Hilda Aponte, Robin Ceasar, Leona Charles, Myong Chung, Tracy Dortch, Evon Grant-Nixon, Cecilia Harrison, Wei-Yue Lim, Patricia Marshall, Edna Overton, Roshan Roeder, Loris Shepherd, Joyce Smith, Gwendolyn Tillman, Cathryne Tondreau, Vannia Willis, Sheila Woods and Yea-Wen Yang. The following Northrop Grumman employees received WOC's Technology Rising Star awards for their efforts in shaping technology for the future: Kim Bui, Khali Cannad, Sunita Choudhary, Sarah Cole, Contella Crawford, Ramona Edwards, Shannon Goto, Michele Howell, Maria Lee, Eliza Nguyen, Ana Luisa-Ramirez, Veda Sims, Jenneca Ward, Ethelyn Williams and Constance Young.